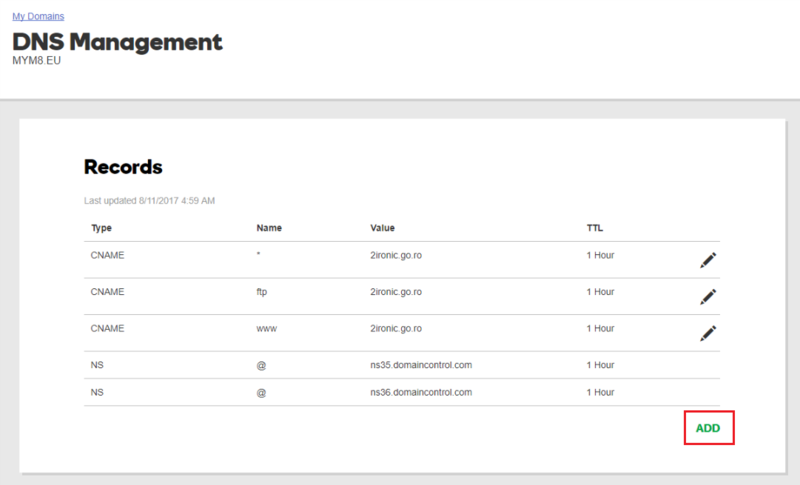 Your company domain/URL can be configured to have an additional web address, meaning yourcompany.com can also support rentals.yourcompany.com. 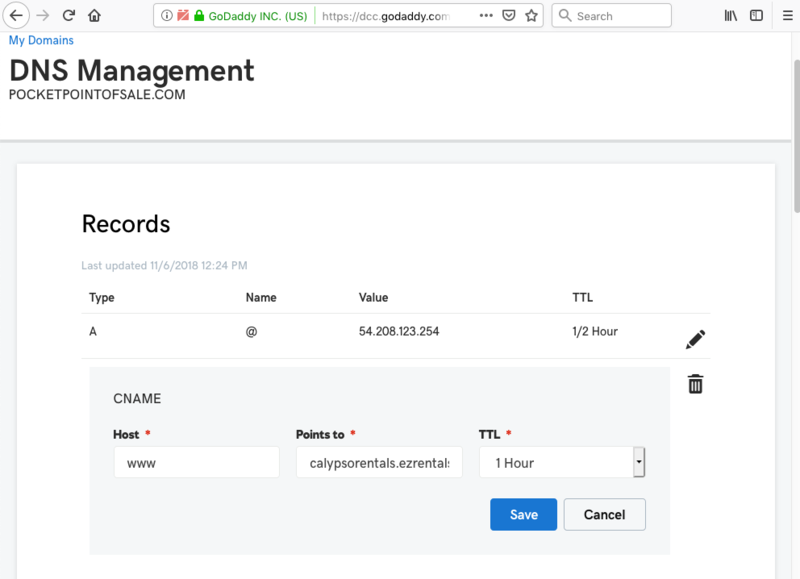 One way to do this is to add a CNAME record (also known as Canonical Name record) to your domain. 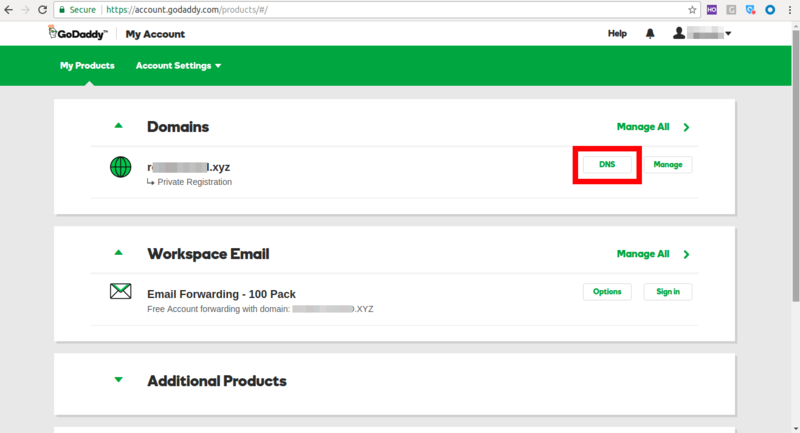 Here are the steps for adding a CNAME in GoDaddy. Skip steps 1 to 2 if you have a different registrar. 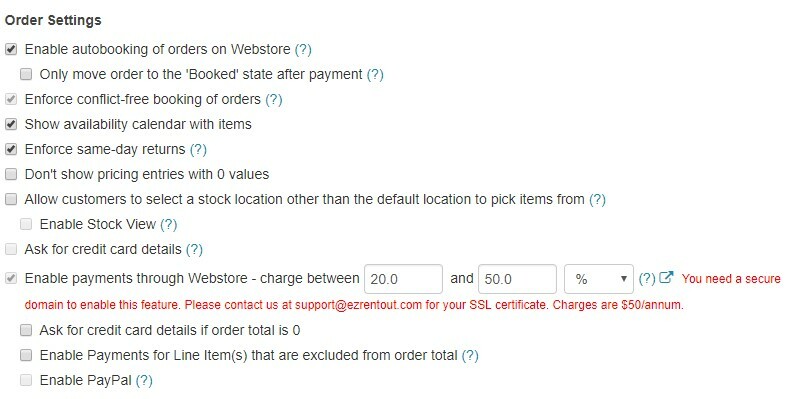 You can also use your Admin login URL if you don’t have a Webstore and want your staff to use your corporate URL (for example, yourcompanyname.ezrentout.com).